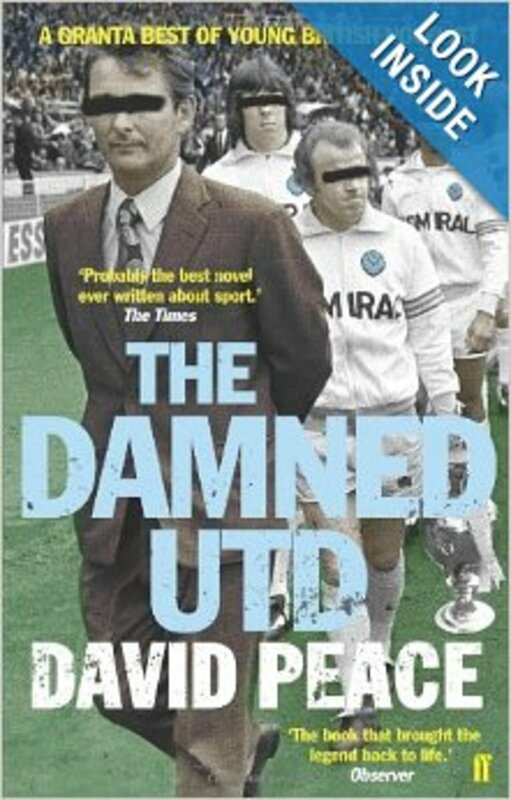 The MiB Bookshelf is not intended to replace the Men In Blazers EMPORIUM and we pray you will continue to use the Amazon widget for all of your purchasing to keep Producer Alex in socks. But we are repeatedly asked to offer up a list of best soccer writing and so will begin with the cluster below and add a new book every month. 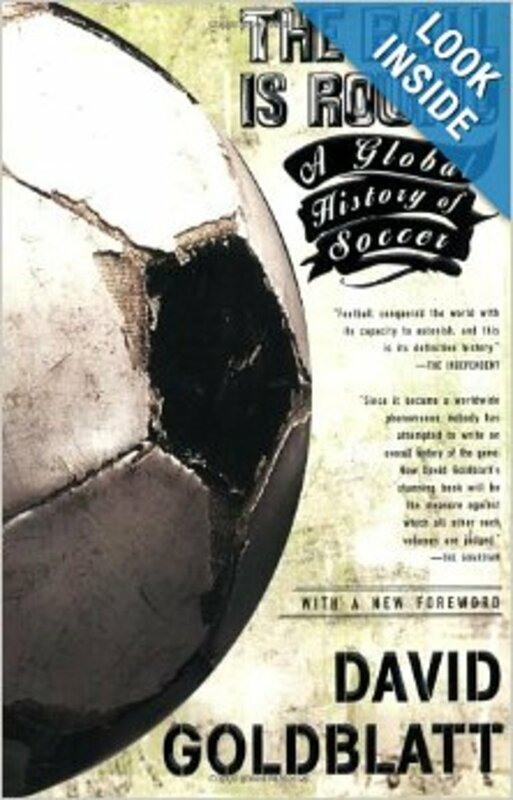 “The Ball is Round: A Global History of Soccer” (2008) by David Goldblatt is more a monumental achievement than a book. A precisely written, 992-page cultural history of soccer, a little bit like Bill Simmons’ colossus “The Book of Basketball” but without the sense of humor. Reading it is like running a marathon — a test of human stamina and endurance that is uniquely rewarding at the finish. 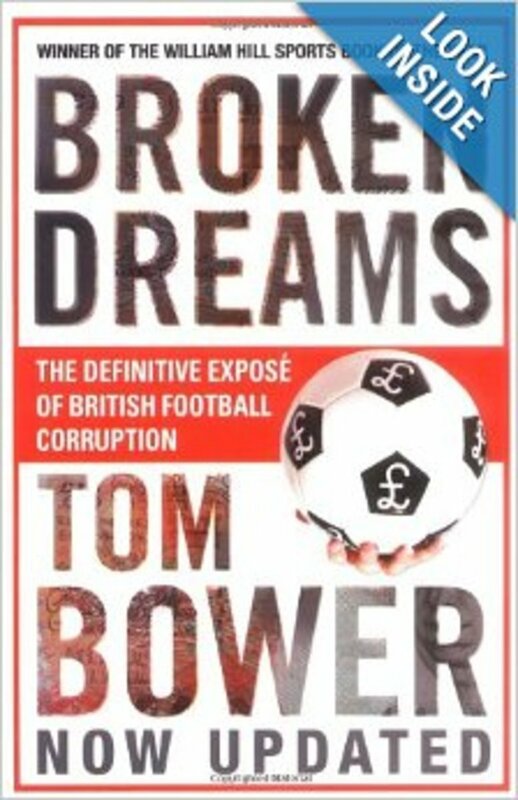 Reading this book back-to-back with“Broken Dreams: Vanity, Greed and the Souring of British Football” (2003) by Tom Bower is akin to leaving a sauna and leaping straight into a freezing plunge pool. “Broken Dreams” is an investigative masterpiece of forensic accounting that details the siphoning of cash at the heart of today’s English Premier League. The portrait of current Spurs manager Harry Redknapp is particularly unflattering. Read it and weep. 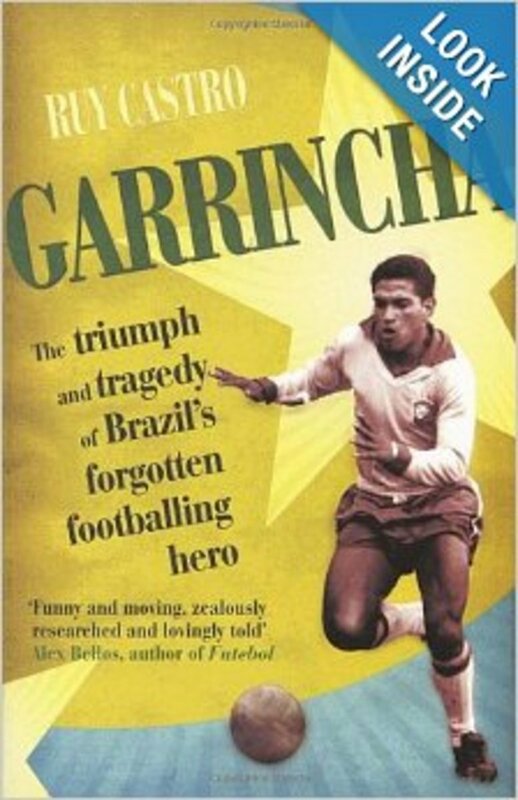 “Garrincha: The Triumph & Tragedy of Brazil’s Forgotten Footballing Hero” (2005) by Ruy Castro is an emotionally laden retelling of the glory days of 1950s and 1960s Brazilian soccer through the life of its sad star, Garrincha. The tiny forward who won the World Cup twice was a maestro on the field yet a human wreck off it. He lost his virginity to a goat, sired at least 14 children with a handful of women and died drunken and destitute at age 49 — a tabloid life lived long before tabloids had been invented. 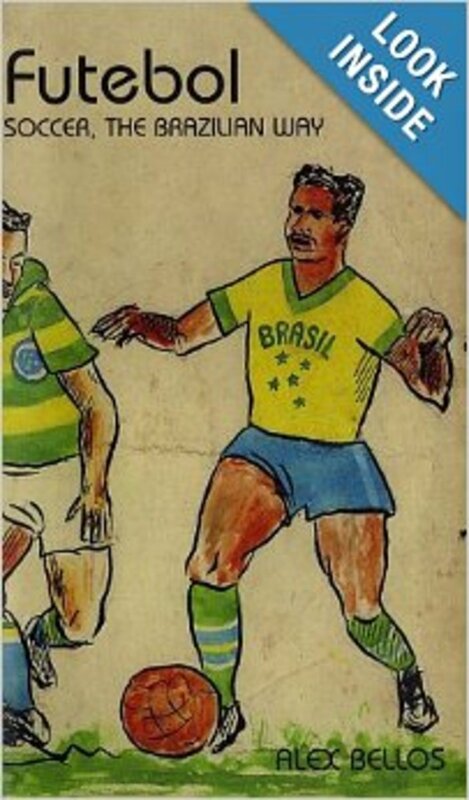 If that sounds too depressing,“Futebol: Soccer, the Brazilian Way”(2002) by Alex Bellos is a broader journey through the passion and corruption that stems from Brazil’s unique obsession with the game. 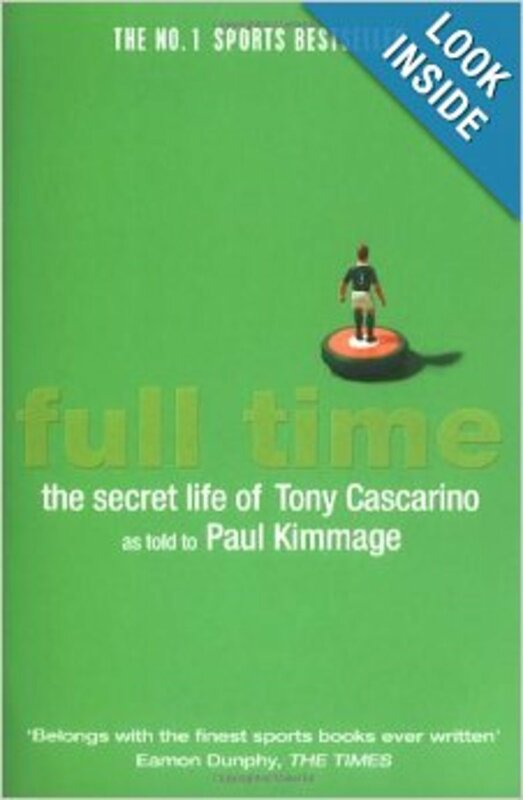 Italian soccer cries out for a singular volume, though a couple of books make for entertaining reading. 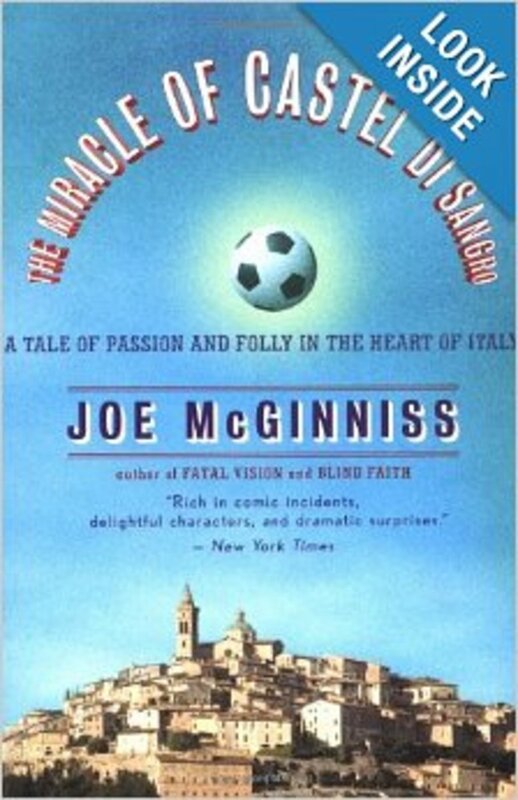 Joe McGinniss’ “The Miracle of Castel di Sangro” (1999), a ripping yarn spun from the point of view of a gratingly ignorant American journalist, provides a rare glimpse into the rituals and rhythms of the lower Italian leagues. 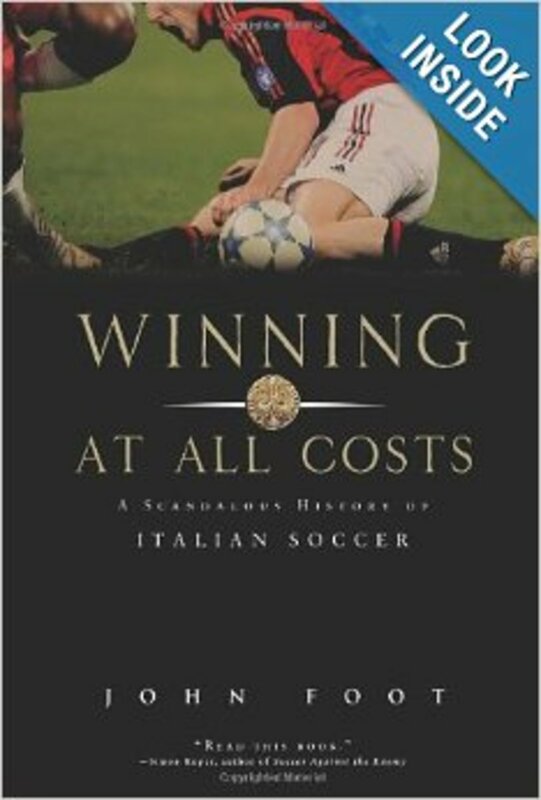 “Winning at All Costs: A Scandalous History of Italian Soccer”(2007) by John Foot (also published as “Calcio: A History of Italian Football”) is a comprehensive recounting of the emotional history of the sport in Italy. The book arguably needs a good editor but is worth reading for its synopsis of scandals alone. Because Dutch soccer is creative and self-destructive in equal measure, it is the perfect muse for great writing. 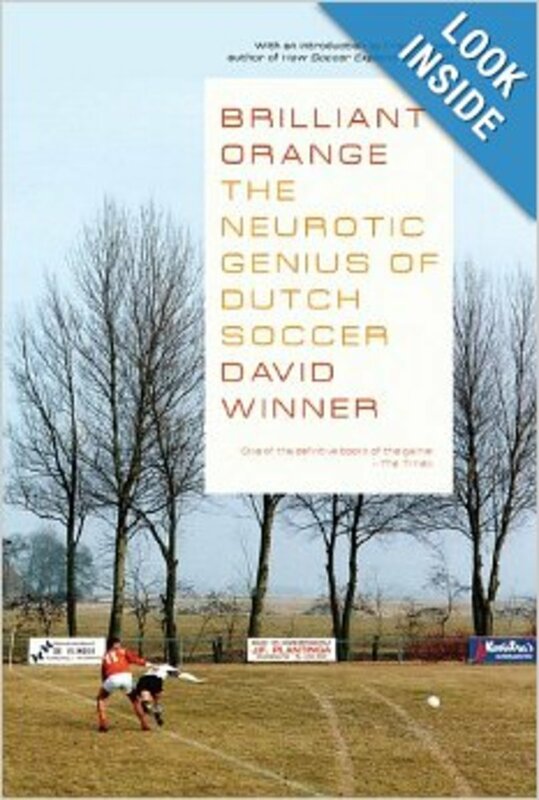 David Winner handles it magnificently in “Brilliant Orange: The Neurotic Genius of Dutch Football” (2000), an articulate investigation into the dazzling, political and sophisticated culture of Dutch soccer. 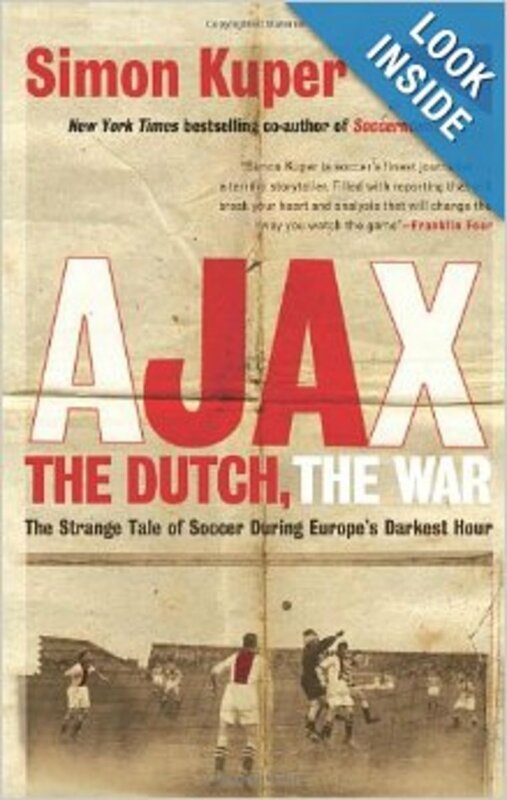 Simon Kuper’s “Ajax, the Dutch, the War: The Strange Tale of Soccer During Europe’s Darkest Hour” (2003) is a piercing read and the finest act of soccer storytelling I have encountered. 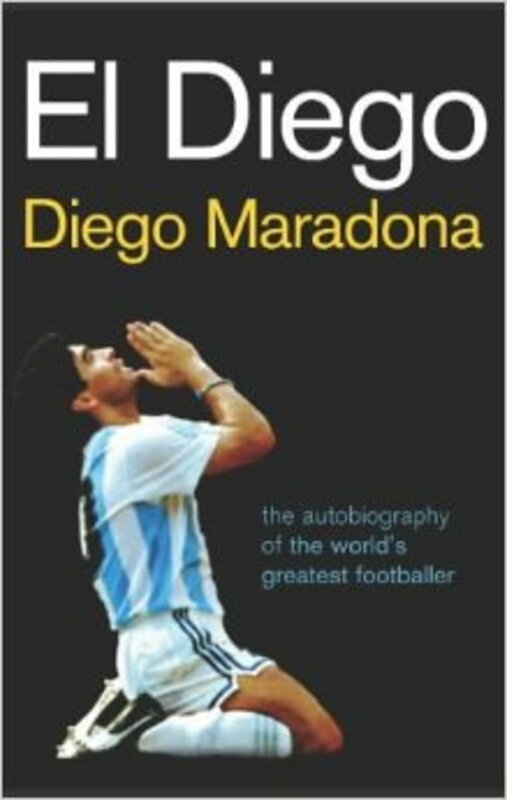 Soccer autobiographies are a notoriously haphazard genre, typically fudging the big issues or favoring the synthetic voice of the ghost writer over that of the “author.” “El Diego: The Autobiography of the World’s Greatest Footballer” (2005) by Diego Maradona may be fuzzy on some of the controversial issues, but the translation (by the Guardian’s underused ace, Marcela Mora y Araujo) captures his snappy vernacular and makes it a buzz to read. 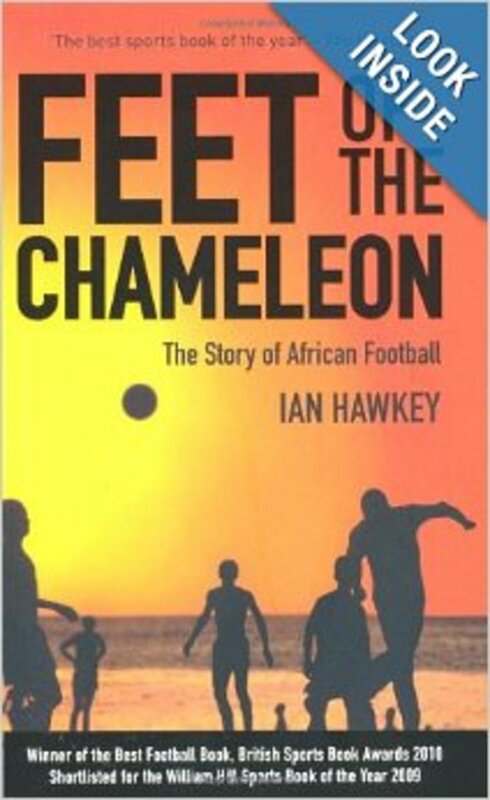 Ian Hawkey’s “Feet of the Chameleon” (2009) is a textured examination of African soccer culture, celebrating the continent’s rise while detailing the dark side of superstition and corruption. The obsession the various ruling authorities have with non-African coaches makes for illuminating reading in the wake of Sven-Goran Eriksson’s hire by Ivory Coast, but the standout chapter relives the organization of a clandestine Algerian team by independence fighters ahead of the 1958 World Cup. The National Liberation Front of Algeria was able to persuade a slew of Algerian-born soccer stars to abandon their French careers, salaries and, in some cases, families to barnstorm the world in the name of Algerian freedom. If the 2010 Algerian squad can summon half of the passion of their predecessors, the U.S. and England may find themselves in trouble. 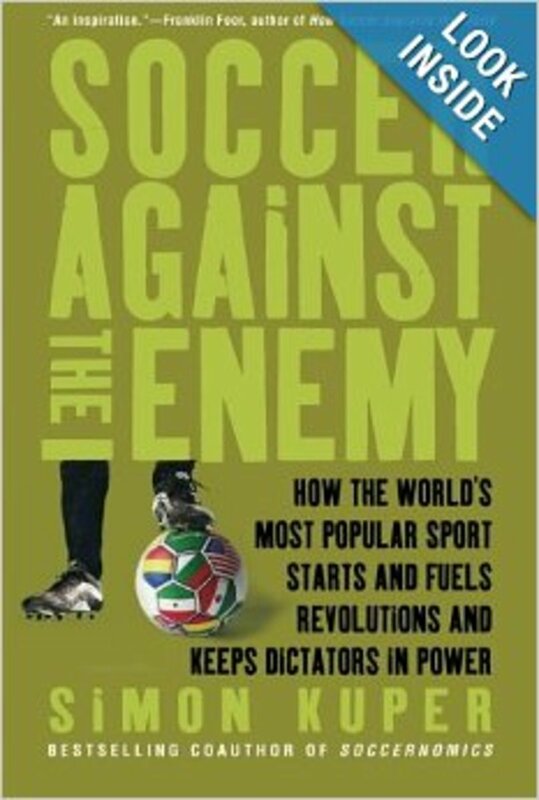 “Soccer Against the Enemy”(1994) by Simon Kuper, was a genre-groundbreaking tome upon its release a decade earlier. Kuper, now of the Financial Times, delighted in exploring the global manifestations of the sport long before the Internet and cable made it easily accessible. His terse writing still reads well, and the chapter on the machinations of the Argentine military junta ahead of the 1978 World Cup is masterly.Soccer against the enemy: How the World’s Most Popular Sport Starts and Fuels Revolutions and Keeps Dictators in Power. 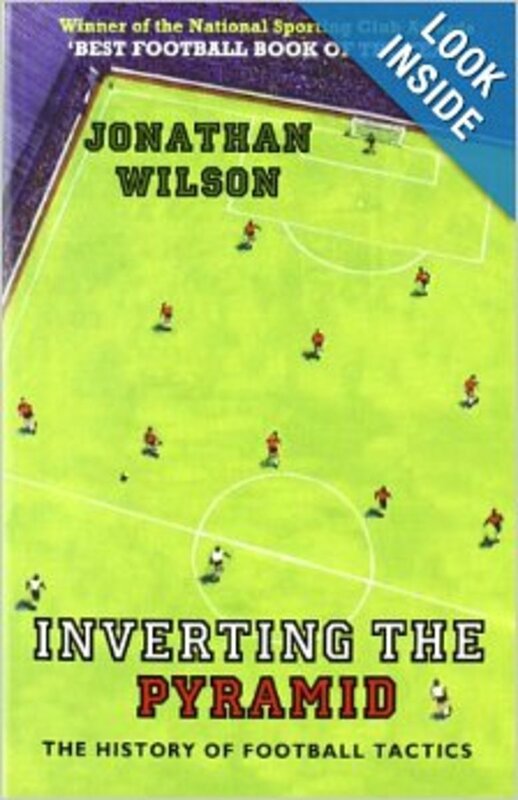 “Inverting the Pyramid: The History of Football Tactics” (2008) by the Guardian’s resident “brain in a bottle” Jonathan Wilson is an enlightening analysis of the evolution of the X’s and O’s of the game from its origins of all-out attack to the modern emphasis on suffocating space and counterattack. The book is no dry coaching manual, yet the content is rich and challenging, not unlike Joyce’s “Ulysses.” It’s a volume best appreciated by those who have more than a casual familiarity with the game, unless you need a tome to tuck under your arm and intimidate all those around the office water cooler. 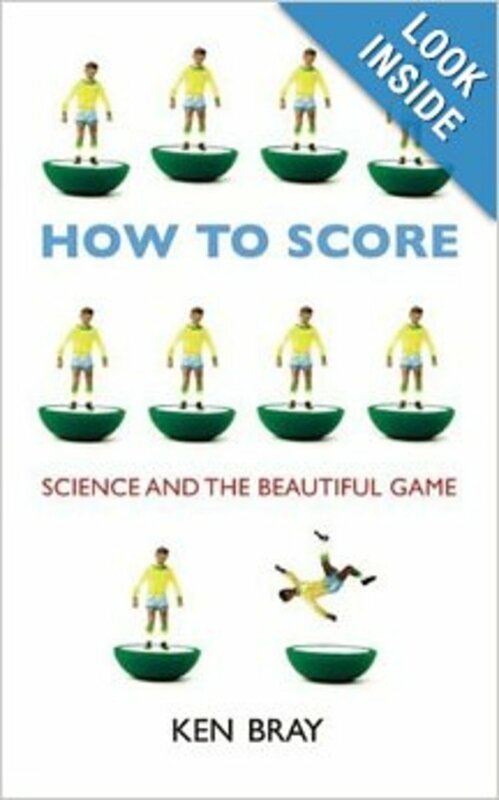 “How to Score: Science and the Beautiful Game” (2006) by Ken Bray is a creative attempt to marry scientific analysis and soccer. The author, a sport scientist, methodologically deconstructs a number of classic pub debates: How can teams win penalty shootouts? What do statistics really teach us about the game? Or, which position plays under the most stress? The chapter “All in a Spin: the Unstoppable Freekick” is a tour de force analysis of the aerodynamics of drag and swerve, revealing the Jedi-like physics calculations set-piece-meisters like Ronaldo must execute in the bat of an well-plucked eyelid. 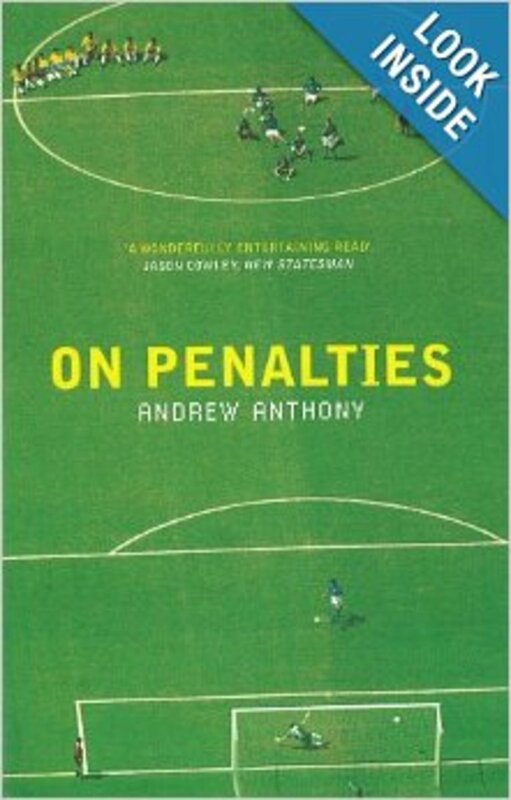 “On Penalties” (2000) by Andrew Anthony is a sweet confection in which the author plunges headfirst into the cultural history and psychology of the penalty kick, England’s bête noire. 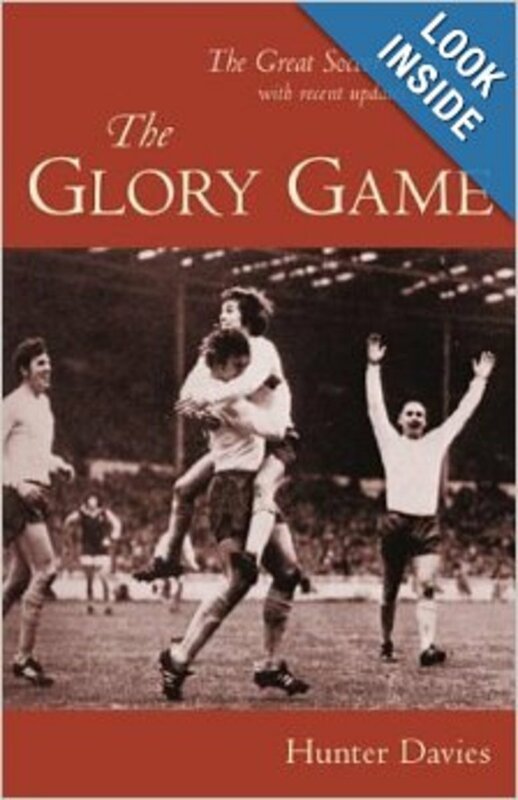 The slim, 155-page volume culminates in a showdown between the writer and a Premier League goalkeeper from the penalty spot. 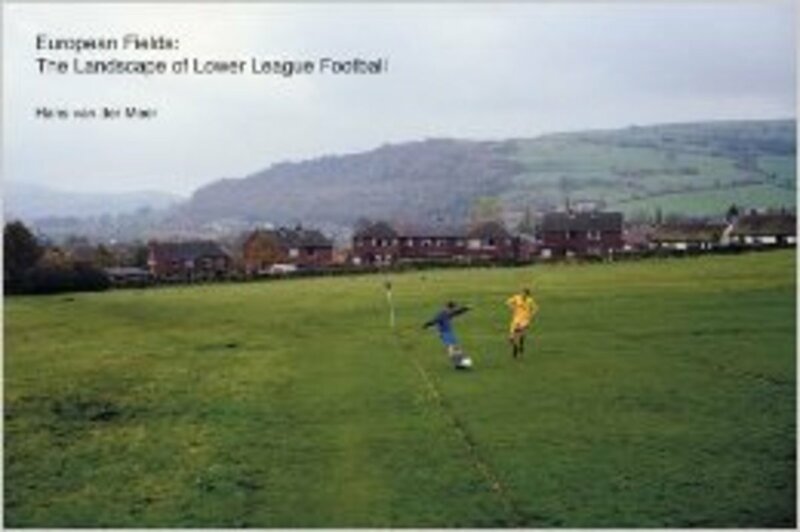 “European Fields: The Landscape of Lower League Football”(2006). Dutch photographer Hans van der Meer spent a decade shooting amateur football in 22 countries across Europe in an attempt to capture the game in its simplest formulation: 22 players; two goals; one field. He shoots from a voyeuristic distance in remote urban fringes from Biharia in Romania to Torp in Norway, and the effect is mesmerizing. Although not a face can be seen close up, it is perhaps the most human book of all. 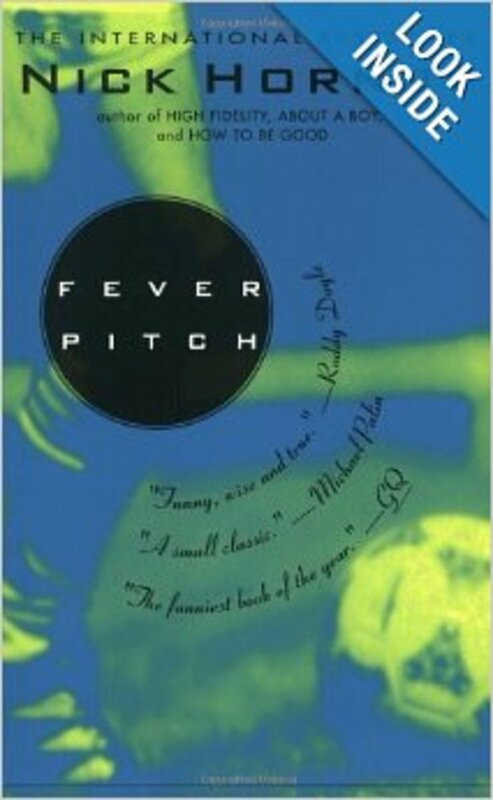 “Fever Pitch” (1998) by GFOP Nick Hornby. A classic that spawned Fallon. And changed football writing forever. Most footballer’s do their talking with their feet. For good reason. Tony Cascarino is a different case. His personal, revealing memoir,“Full Time,” (2005) is a dynamo yet dark read. 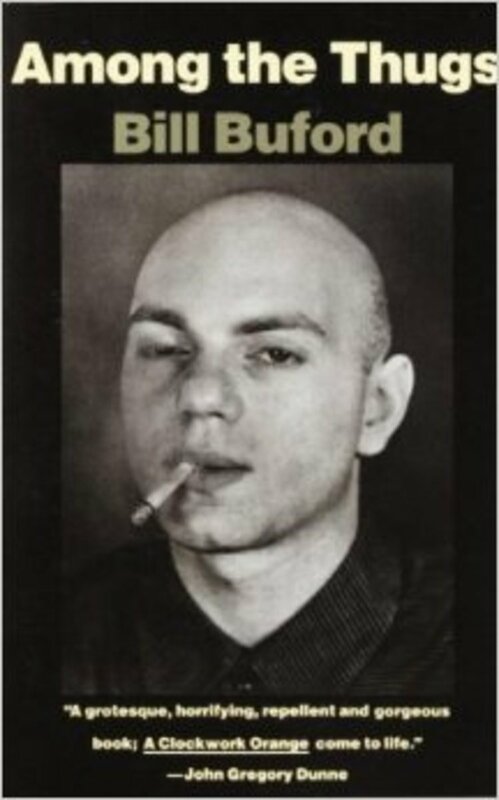 Another GFOP Bill Buford wrote the hooligan classic, “Among the Thugs” (1993). You will not be disappointed.